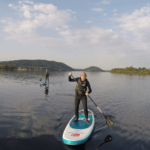 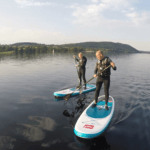 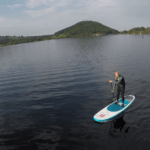 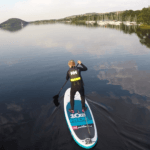 Stand Up Paddleboarding in the Lake Distict at its best. 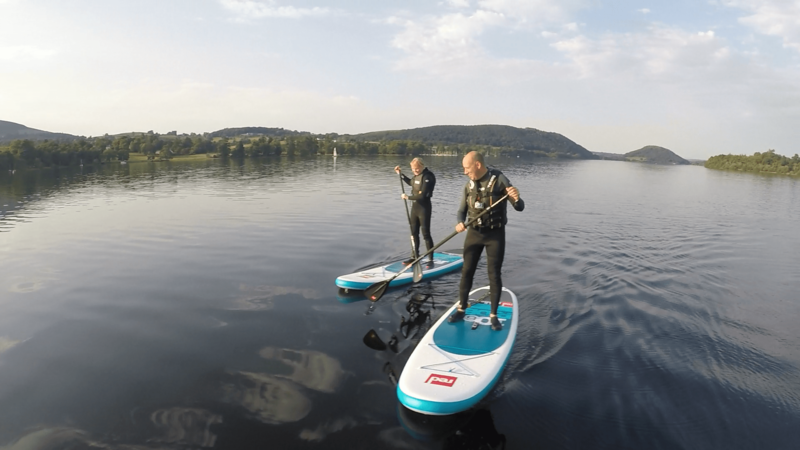 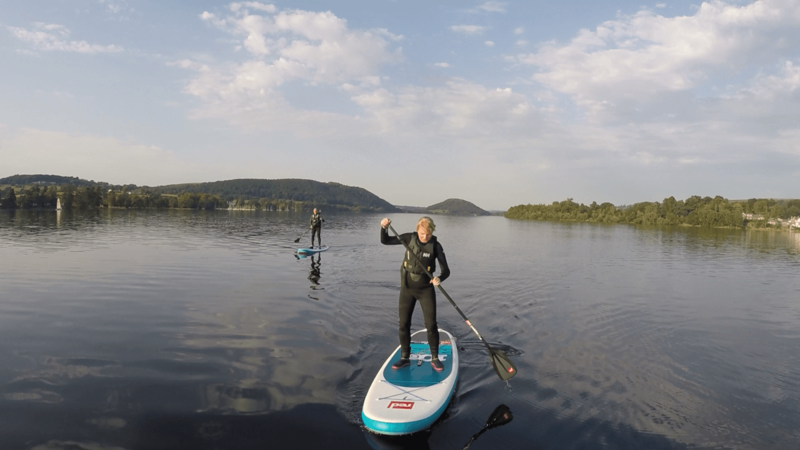 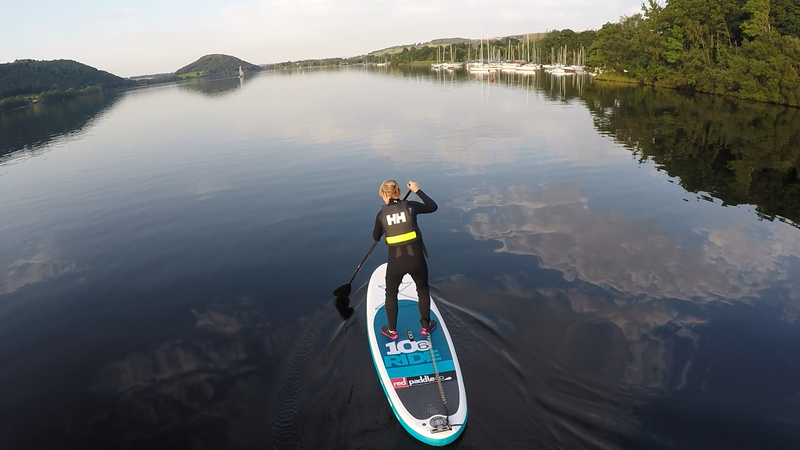 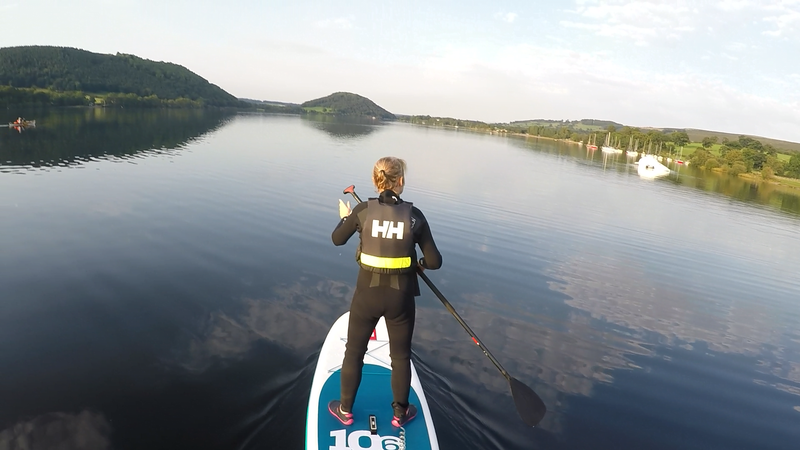 "We all had great fun on our SUP intro lesson today; I was surprised how easy it was to learn and how relaxing it was gliding up the lake taking in all the mountains. 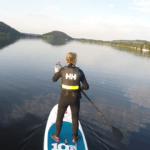 We're all hooked - thank you!"